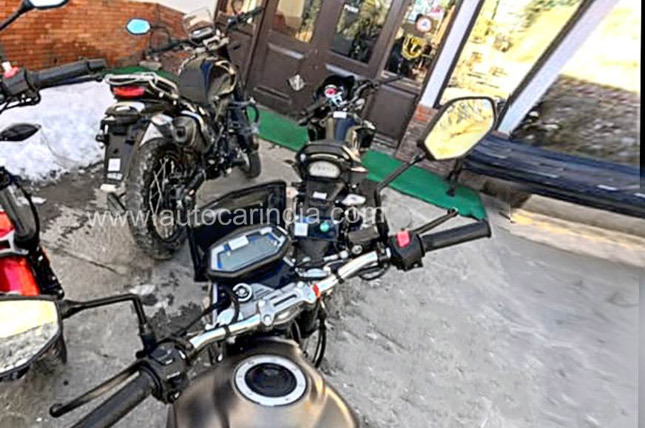 The upcoming adventure bike and adventure tourer from Hero MotoCorp has been spotted testing in India. The XPulse 200T and XPulse 200 were seen in production-ready form in a recently leaked photos. The photo reveals two XPulse 200T along with one XPulse 200. It is an indication that both bikes will launch at the same time. Their expected launch date is between January and February 2019. They both share the platform with each other and their engine with the Xtreme 200R. 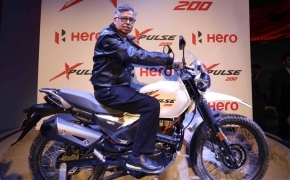 The Xpulse 200 is similar to the first model which was seen at the Auto Expo 2018. It features a tall stance with high ground clearance. The bike is an adventure tourer hence features a tall handlebar and spoked wheels. 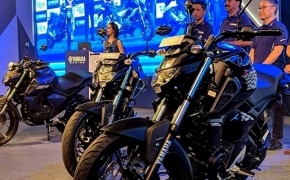 The bike uses carburettor as a fueling system and CEAT tyres, however, a fuel injected model with Metzeler tyres will also be available as an option. 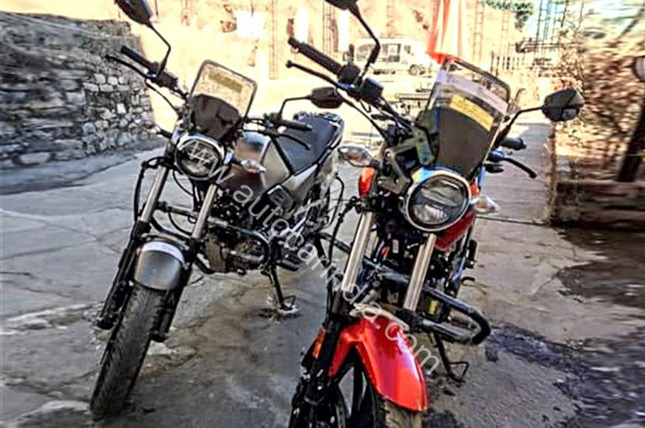 Both bikes are powered by a 200cc air cooled 2-Valve engine. 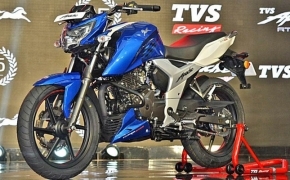 However, HERO is expected to tune both engines differently. 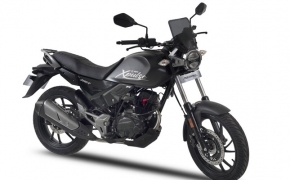 For example, the Xpulse 200 is likely to have a punchy low end while the Xpulse 200T has a smooth top end for better highway performance. For safety, both bikes come equipped with a single channel ABS. 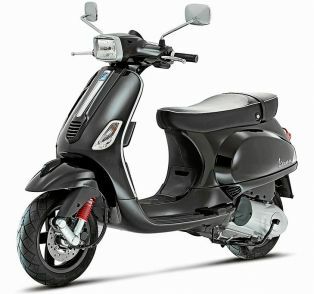 The expected price of both these models is likely to be in the range of Rs.1 to Rs. 1.2 lakh (Ex-showroom).